It’s a wrap for 2018! Thank you a million times for contributing to our momentous 2018! Merry Christmas, Happy New Year and we wish you all the very best for the holiday period. 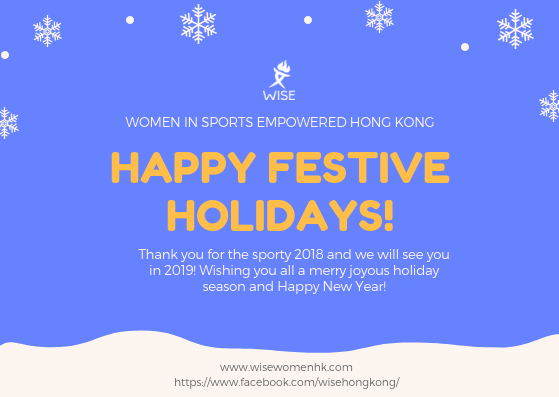 Enjoy some sports, take some time to rest, be joyous with your families and we will see you in the upcoming year! Read our recap of our 2018. We use sports as a tool for women’s empowerment, and to dispel gender stereotypes. We believe in the power of sports to accelerate women’s life and leadership skills that enable them to thrive and advance their impact in their community.